» Brettanomyces: should VBNC (Viable But Not-Culturable cells) be feared ? Brettanomyces: should VBNC (Viable But Not-Culturable cells) be feared ? 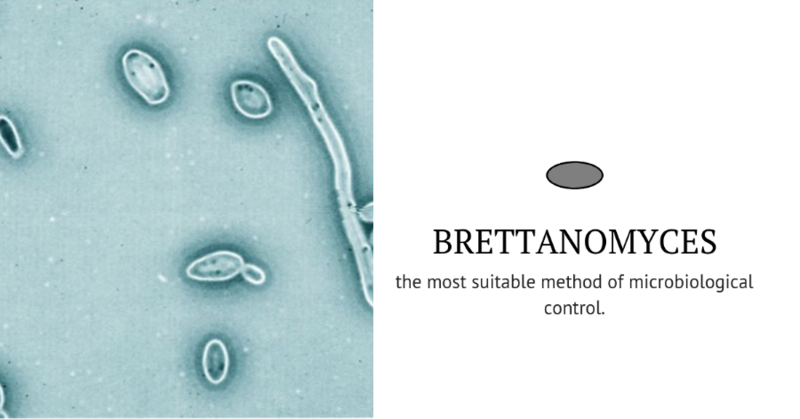 Back to the item: Brettanomyces: should VBNC (Viable But Not-Culturable cells) be feared ?